Hitchcock Healthcare, a not-for-profit charitable organization, opened a new branch in Edgefield, 211 Norris Street, on Tuesday afternoon with a reception and ribbon cutting. This is the fourth and newest facility; two are in Aiken and one in Barnwell. 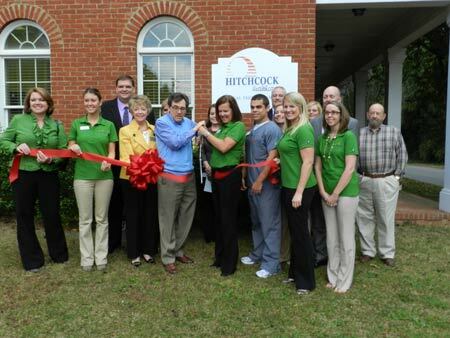 Their focus in Edgefield is physical therapy services. Read more in this week’s print edition of The Edgefield Advertiser, available at local convenience stores. Subscribe today so, you don’t miss a thing.